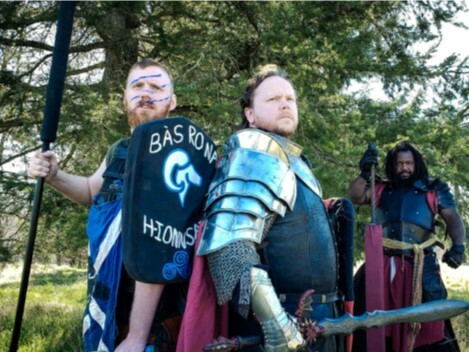 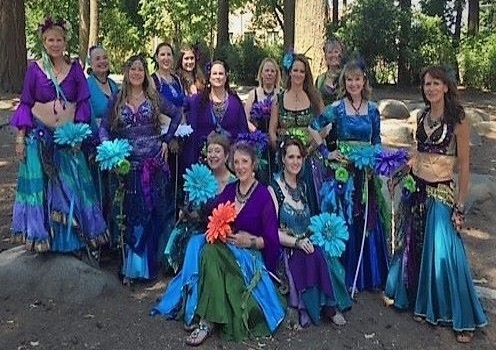 Come one and all to Thurston County Fairgrounds’ largest Medieval/Fantasy festival on June 22 & 23, 2019. 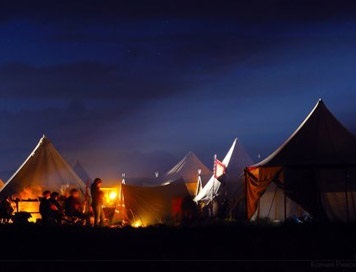 All's Faire is a family friendly event. 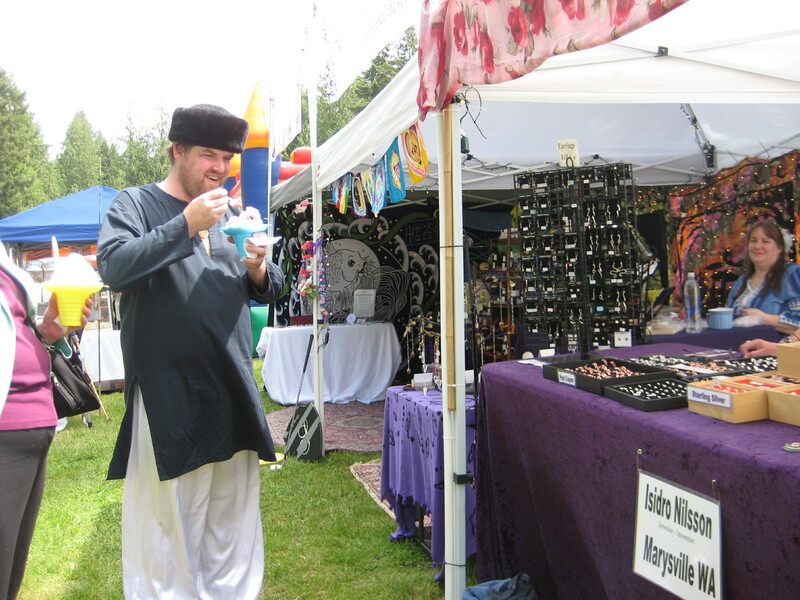 The daytime activities include: castle battles and tournaments, black powder demonstrations, kids carnival, live music and stage acts, arts and crafts, as well as merchants and vendors.